This is easy … just toss everything into a food blender and blend until the honey is dissolved. No blender? No worry … just squeeze and mix all the ingredients together by hand. Then treat yourself to a tall glass of the results, add a few ice cubes, and enjoy. We’ve been led to believe by certain companies that we need an extra-special drink to recover from some sweat. So what’s the bottom line about buying sports drinks and energy drinks? 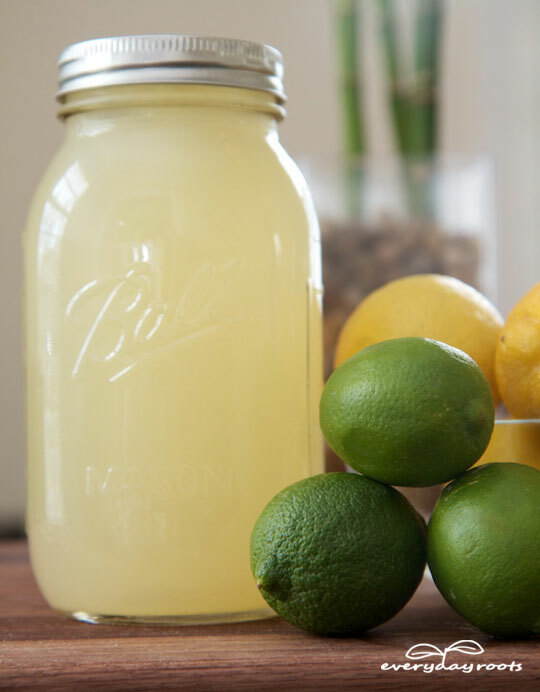 Make your own sports drink! It’s easy, quick, and naturally refreshing. Aye Cee …u can make ur own!